Father John was ordained to the Holy Diaconate at St. John Cathedral in Eagle River, Alaska, on September 7, 2013, by the hand of His Eminence, Metropolitan JOSEPH. He served at St. Herman Orthodox Church in Wasilla, Alaska until June 4, 2015, when he and his family moved to Goldendale, Washington, and began serving Saints Joachim & Anna Mission. On March 19, 2017, Fr. 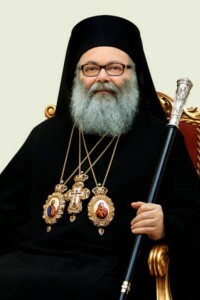 John was ordained to the Holy Priesthood at Holy Cross Orthodox Church in Yakima, Washington, by the hand of His Eminence, Metropolitan JOSEPH, and assigned as pastor of Saints Joachim & Anna Mission. 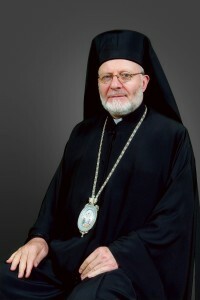 Father John has been married to Khouriya Anna since 1996; they have been blessed with seven children.